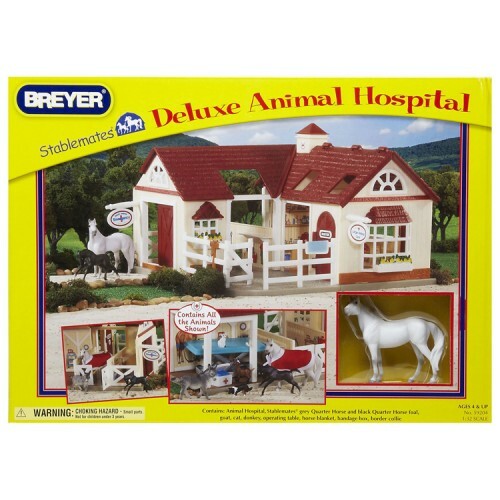 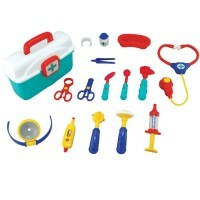 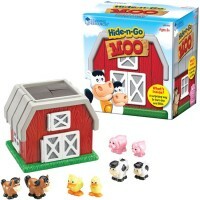 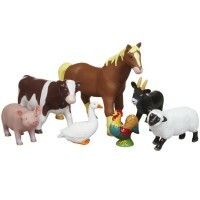 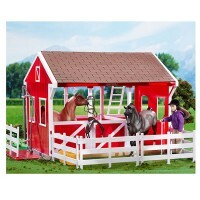 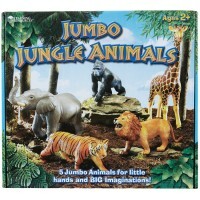 This state of the art Deluxe Animal Hospital play set by Breyer is your young vet's dream gift! 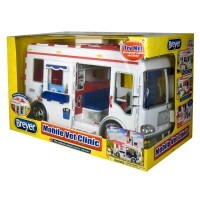 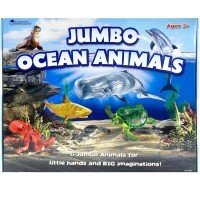 Let's open a new professional animal hospital to help the toy animals in need. 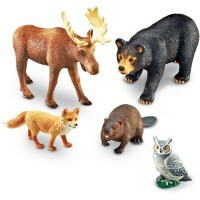 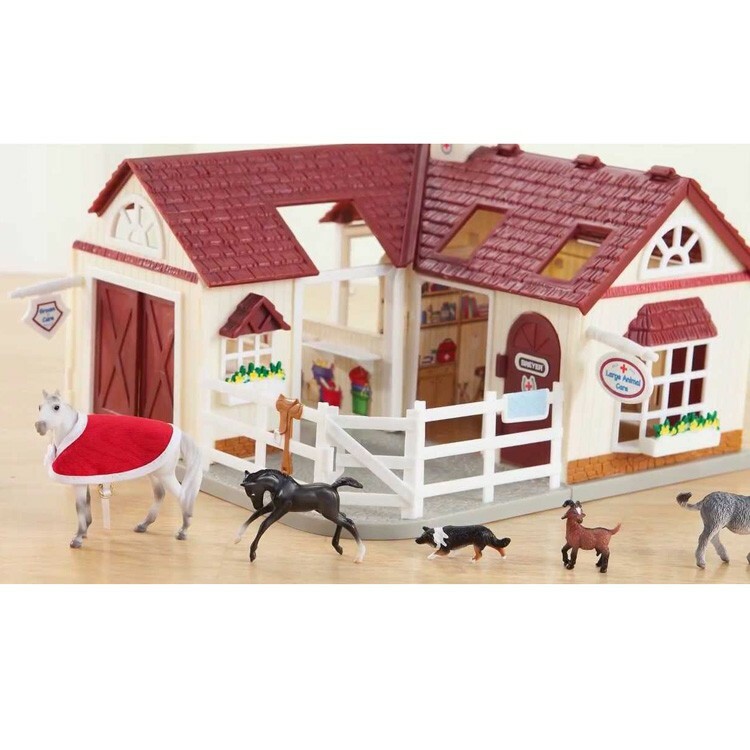 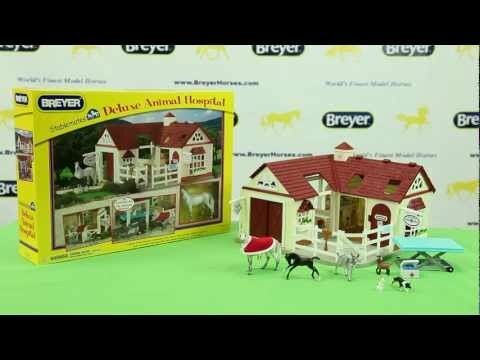 Breyer Deluxe Animal Hospital with 6 Animals Figurines Playset is a truly amazing kids toy set that will make a dream gift for every young animal lover. 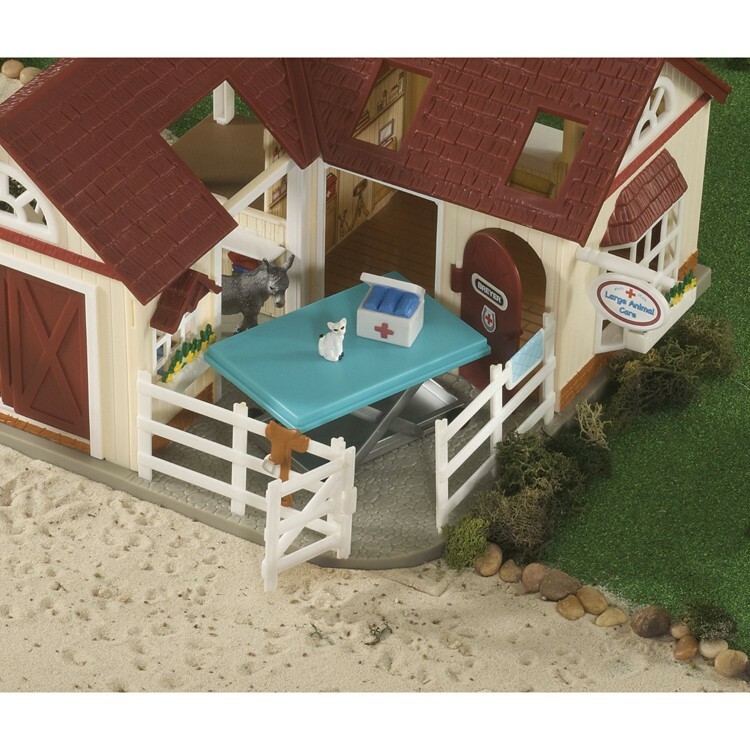 This pretend animal hospital set features the highest quality vet clinic play house with a small emergency room, and a large care center with the exam rooms to check the sick animals, or just do a routine check up. 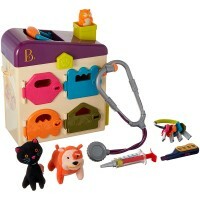 This kids vet hospital playset has a preventive care and grooming center for the healthy toy animals. 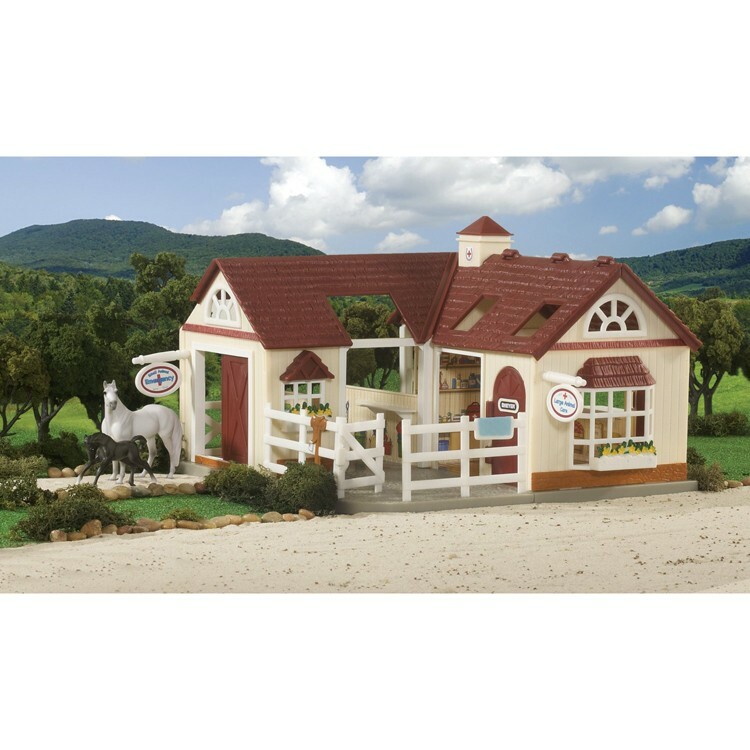 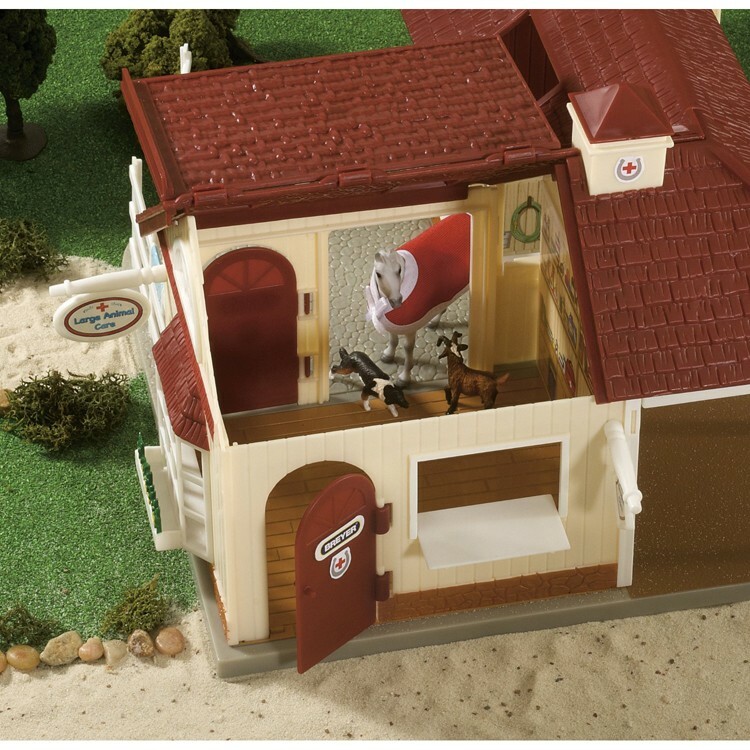 This Breyer's toy animal hospital has a small paddock, sliding doors and opening windows to make the pretend animals want to visit the clinic again and again. 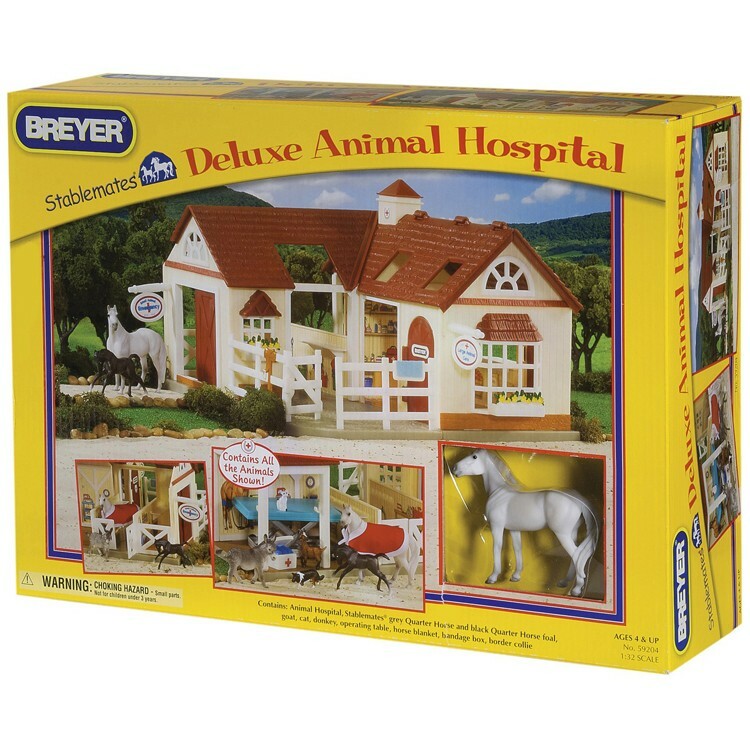 Breyer Deluxe Animal Hospital with 6 Animals Figurines Playset brings not only the vet facility to treat the animal figures, but a whole set of toy animals! 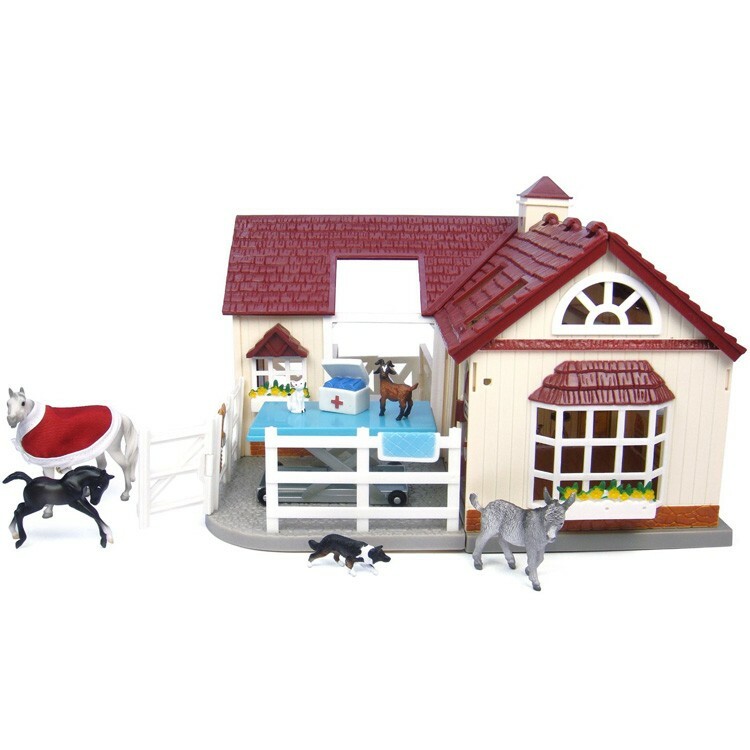 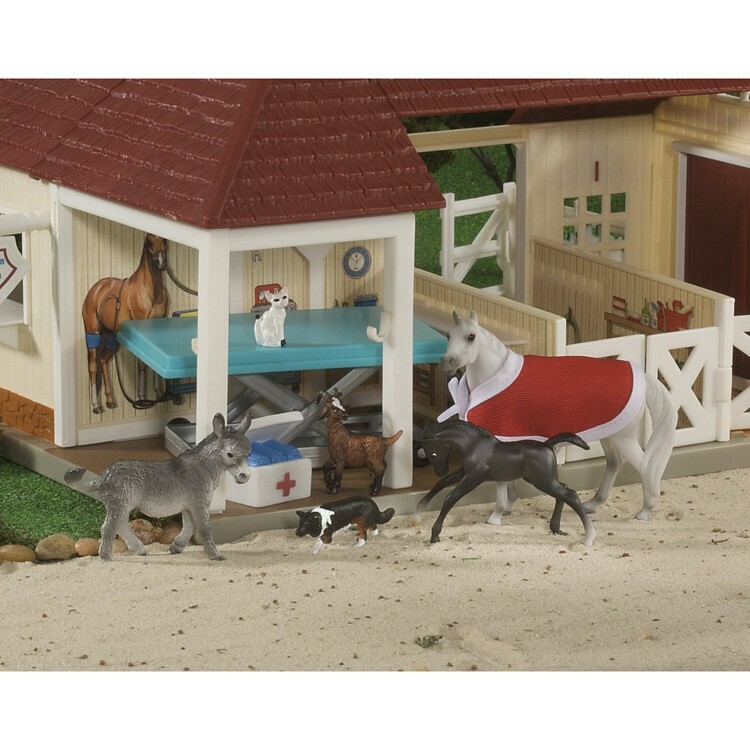 This animals hospital playset from Educational Toys Planet includes a grey Stablemates Quarter Horse figurine, a cute Sicilian donkey, a pygmy goat, a border collie toy dog and a friendly cat. 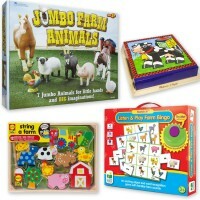 And that's not all! 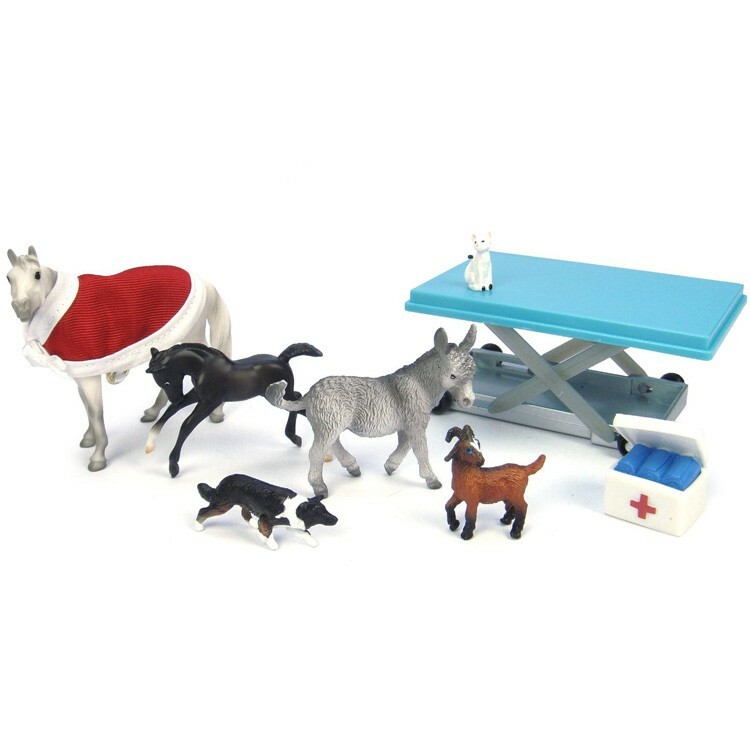 The vet hospital toy set contains some other great play accessories such as a horse blanket, operating table, and a bandage box. 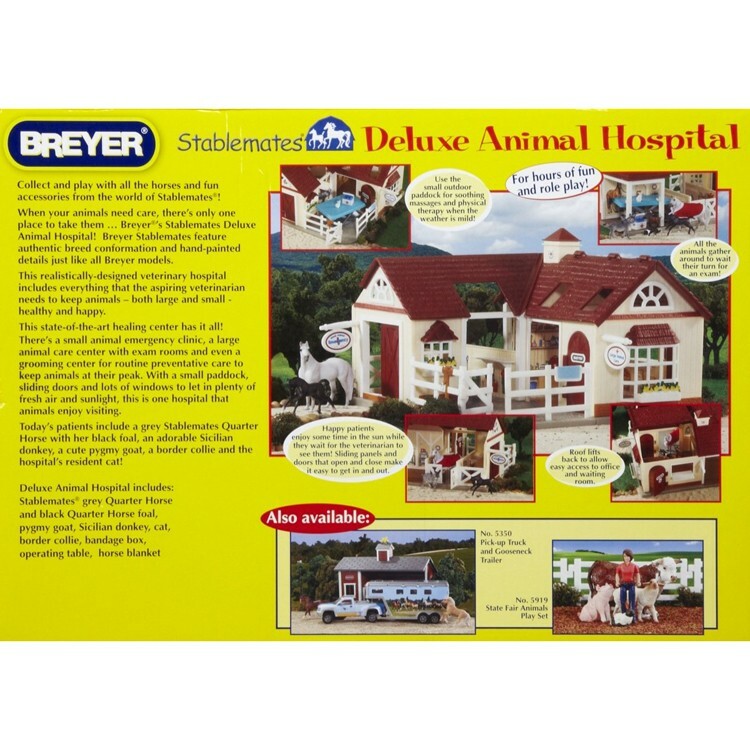 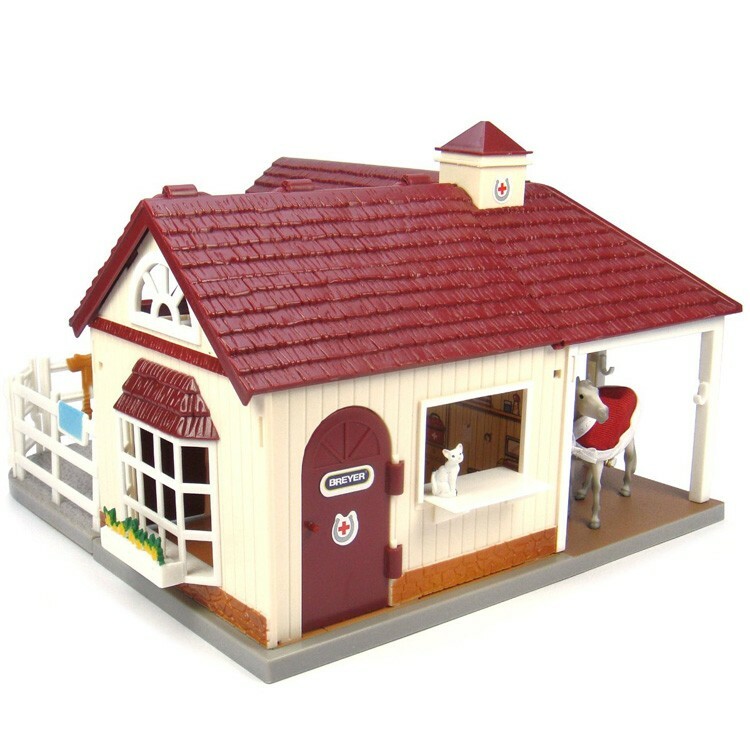 The Breyer animal hospital measures 11.25 x 10.75 x 8 inches. Dimensions of package 4.5" x 16" x 11.5"
Write your own review of Breyer Deluxe Animal Hospital with 6 Animals Figurines Playset.